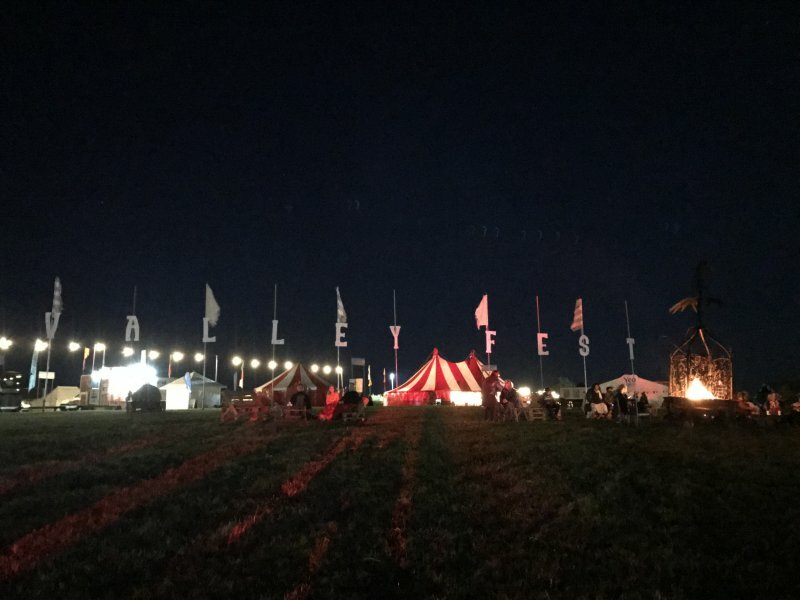 Not all festivals are the same and it is really good to hear about these smaller, lesser-known ones such as Valleyfest. The youngest two really enjoyed Livestock last year and were really disappointed that it wasn’t on again this year; so they were super excited to hear that we had been invited by Orchard Pig (to Valleyfest). 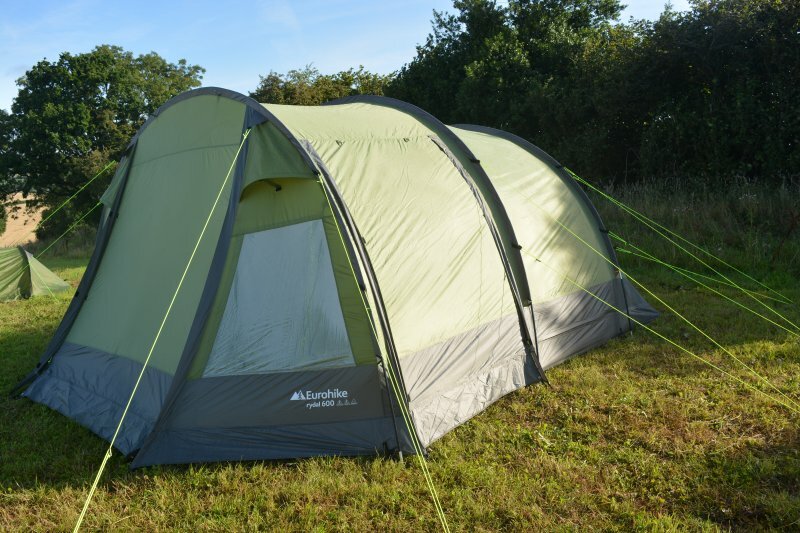 Plus it was a fantastic opportunity to put up our new tent from Blacks – who have challenged us to see which family can put up the Eurohike Rydal 600 6 Person Tent in the fastest time! If we weren’t lucky enough with all that we also got sent Pass the Pigs and the Giant Pass the Pigs game AND I have a set to giveaway too! Valleyfest is the ideal Festival for those health conscious, green families – where there’s plenty to keep you active such as Yoga and Zumba for the whole family and of course plenty of dancing. Set in the Community Farm, Chew Magna Bristol with a dress up theme of Sawdust and Glitter. All combined with lots of tasty freshly cooked local organic food, cookery classes with top chefs and all round fun for all. The organic farm tries to be as Green as possible and encourages a reduction in the traffic by suggesting lift shares, whilst giving information on how to arrive by bicycle and bus. There is plenty of drinking water and it is advised that festival goers bring a reusable drinks bottle. Plus the drinks at the bars come with a reusable cup (for an additional one off charge)! In fact I was really impressed with all the recycling facilities. With a variety of great music playing until the late hours (well 1 and 2am), with Vintage Tractors, live animals, entertainment for kids, films, a Midnight Feast and Sunday Picnic. This is a smaller, more intimate festival that hasn’t lost what a festival should be all about. There were some minor pet peeves (such as not being able to cook our own food in the camping area, but people doing it anyway – and the food still being expensive; late night drunks not having respect for others – but they were dealt with; and unexpectedly being charged for the children’s Yoga). Although the food was delicious (and we enjoyed easily all being able to opt for different things). Frustrating when we spent £26 on five Tom’s Toasties and then 2 of the boys decided that they weren’t hungry! It was great that there were a couple of Vegan Options – and I was particularly impressed with The Vegan Pyramid where I had a tasty humus salad (which I intend to recreate at home – more coming soon about our steps to trying a more vegan lifestyle). Overall though it was a good festival, it was just a shame that it wasn’t made more clear on the programme which entertainment for the children was free and which came with a charge. I was sad that the Junk Fish stopped at 5pm (but they very kindly provided us with materials to make our own rock guitar at home as we had missed out on making them there); which was when the music was cranked right up, until it ended (in our case at 2am). Also it felt that there was very little for my teen who wasn’t that interested in the music (apart from the Rodeo Bull and Clay Pigeon Shooting – but perhaps he was just being difficult due to his age). There was no quiet area to camp and we had actually pitched up the furthest point away from the festival (and it was very loud). But it is set in such a wonderful location – with stunning views and where children can run wild – and/or throw hay! You cannot fault the cleanliness of the Festival – with rubbish always being cleared away – plus we were even offered bags if needed! Plus the toilets in the camping area were quickly cleaned and restocked the next morning. Everything seemed very well organised and everyone was having a great time. 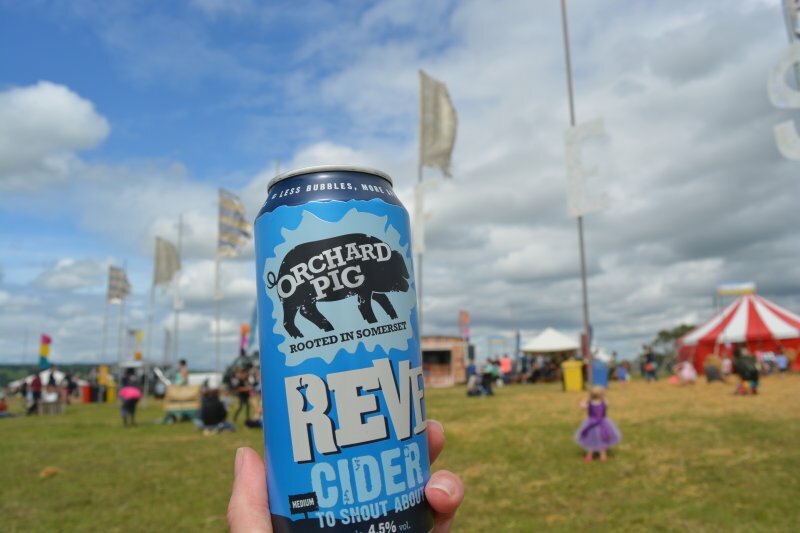 A Somerset festival wouldn’t be right without some local cider and the go to brand this summer is definitely Orchard Pig: Who happen to be making appearances at lots of top festivals across the country to get tails wagging come rain or shine! Orchard Pig invited my family and I to Valleyfest; to discover the celebration of a zest for life, a love of good food and sharing with those you love. After his parents passed away Luke Hasell took over the farm and started Valleyfest in their memory. Passionate about connecting people with their food and the land. This makes Orchard Pig the perfect accompaniment – with the draught pigs being full of Somerset character! Orchard Pig is gluten free, and suitable for vegetarians, vegans and fruitarians. It is pleasantly not gassy (as it is gently carbonated and have more apples!) The type I drank most was Reveller – which also has freshly squeezed lime in it (does that make it two of my five a day! ), with a gentle sparkle to enhance the flavour and making it light. I also tried Explorer, which like Reveller is 4.5%.and has a lingering ripe sweetness to make an easy drinking Somerset cider. Orchard Pig is bold, simple, mischievous and inclusive in all it does with six draught options and an extra two bottle flavours – so there is a Somerset Cider perfect for everyone. The journey down to Valleyfest wasn’t a fun one. We hadn’t been able to make it until the Saturday and there was an accident involving a lorry and a lot of flour on the M5 southbound. That and with a hail storm it wasn’t the best driving conditions. The Blacks Campaign, called ‘Characters of the Campsite,’ delves into the distinct types of camper and why people camp. They had sent us our tent and challenged us to put it up in the quickest time (this is also where you will see how well we did with the challenge compared to others!). Hubby wasn’t too impressed with then having to handle putting the tent up in windy conditions and I guess it wasn’t the best way to start a challenge to pitch our tent in the quickest time. My family were in no mood to have the rules explained to them and ended up falling out. My husband ended up pretty much putting the tent up by himself with a bit of help from our 9 year old. There were these people on a microphone driving around the festival making everyone laugh and they just started cracking jokes about us – in a cheeky mischievous way (again a lot like Orchard Pig). We haven’t really done much camping compared to staying in hotels and caravans!) but it seemed straightforward enough for hubby to put the tent up following the instructions. He said it was easier than our previous tent and definitely easier to put away again (especially fitting it back in the bag). It was certainly easier and lighter to carry from the car than our previous tent. I am really pleased to say that it was waterproof too – with a storm through the night and everything inside staying dry! Talking of rain we actually were pretty lucky that it wasn’t really wet when we wanted to be out. It rained a lot on the way down to Valleyfest when we were in the car, and again when we were asleep but otherwise it was sunny. With the children’s entertainment seeming to have finished by 5pm (which was pretty much the time we had finished putting the tent up) it was a good job that we had brought Pass the Pigs with us! And the inflatable Giant Pass the Pigs Version (which are easy to inflate and deflate and come with their own lovely green drawstring bag to store them in). Plus the Giant Pass the Pigs double up as adorable inflatable toys for the pool! 14.99rrp. Pass the Pigs is an easy game of skill for 2-6 players: Simply throw the 2 piggies up in the air and see how they land. Compare the pigs landing positions with your scorecard and earn points, the first to 100 wins. For those not familiar with Pass the Pigs there are moves whereby you can lose your points either for that turn or totally! Both perfect for the whole family* and fun for adults (who may, or may not have had a bit to drink at a festival!) Both sets come with scoring cards and pencils. *(suitable for ages 3 plus). See the Pass the Pigs Video on how to play. As you can gather one was perfect for inside the tent and the other was amazing for outside of the tent! Well actually the kids enjoyed throwing the Giant Pass the Pigs over us whilst we were still trying to sleep! What sounds the best thing about our time at Valleyfest and Why? I received tickets for Valleyfest, a tent and both the Original Pass the Pigs and Inflatable Giant Pass the Pigs for purposes of this post. Opinions are honest and my own. No other financial compensation has been given. Your tent challenge sounded fun! We would have come last as we always struggle everytime and it takes us even longer to fold it back up! Pleased it kept you safe throughout the storm too! I love the sound of your tent challenge – im rubbish at that kind of thing so we would probably have ended up sleeping in it like a sleeping abg left to me!! haha! It sounded quite amusing that hubby had to put the tent up himself – mine would have thrown a strop and wandered off! The vegan food in the pyramid sounded lush with the idea of trying that humus salad at home. Ooh I like the sound of Orchard Pig! The festival sounds great too, your review was very balanced so people can make up their mind whether it is for them or not. I love animals so the livestock sounds like the best part to me. The fact that it’s both clean and family-friendly definitely appeals to me! 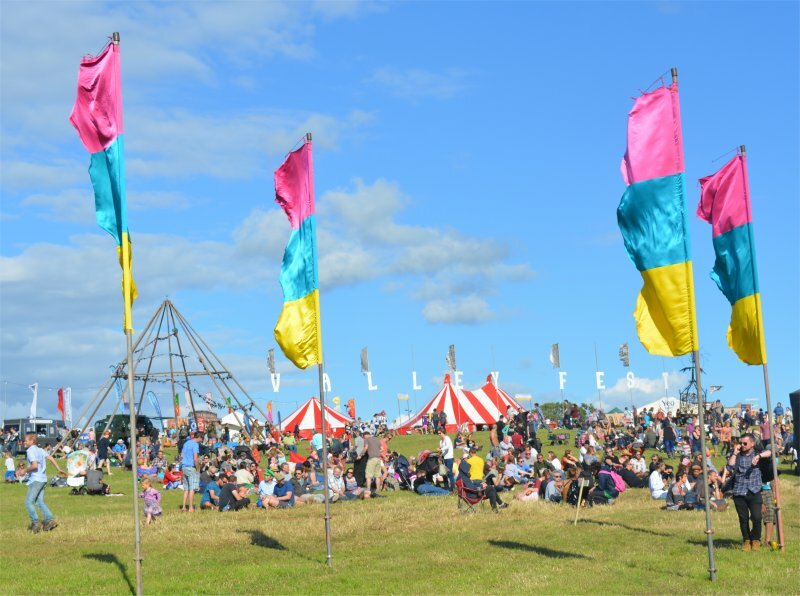 Valleyfest sounds like a fab festival and the perfect place for you all to relax and unwind. It’s a shame that there wasn’t much on for your teen and that they weren’t clear on activities that cost more but overall it looks like you all had a wonderful time! It sounds like there was a lot of stress putting up your tent, it’s great that it was all worth it and you all enjoyed the rest of the festival then. Wow, this looks a million times nicer than the Ynot festival this year. I would like to try my hand at the Clay Pigeon Shooting. I think the best thing about your video is seeing you all have fun together, nothing like memories they are the most important, and its always funny watching others attempt a tent challenge! The livestock sounds like real fun as does the tent challenge. All the choice of different food sounds amazing as is the orchard pig cider! Festivals are always ridiculously pricing unfortunately! sounds like my girls would love this, they love silly games and find them so much fun! The vegan food sounds amazing! I’ve never heard of a farm festival before. Looks like a great time. The friendly atmosphere, that’s so important! I think my little one would probably say staying in a tent was the best thing. The tent challenge sounds fun although we would be rubbish at it!! I cant imagine we would be fast at all. The tent challenge, my boys absolutely love camping & they would have a ball at this! It all sounds great fun and i love how family friendly it seems and all the activities i think doing the yoga together would be great fun! I have absolutely loved reading through this post and am loving the tent challenge! What a great experience for you guys! Ps. 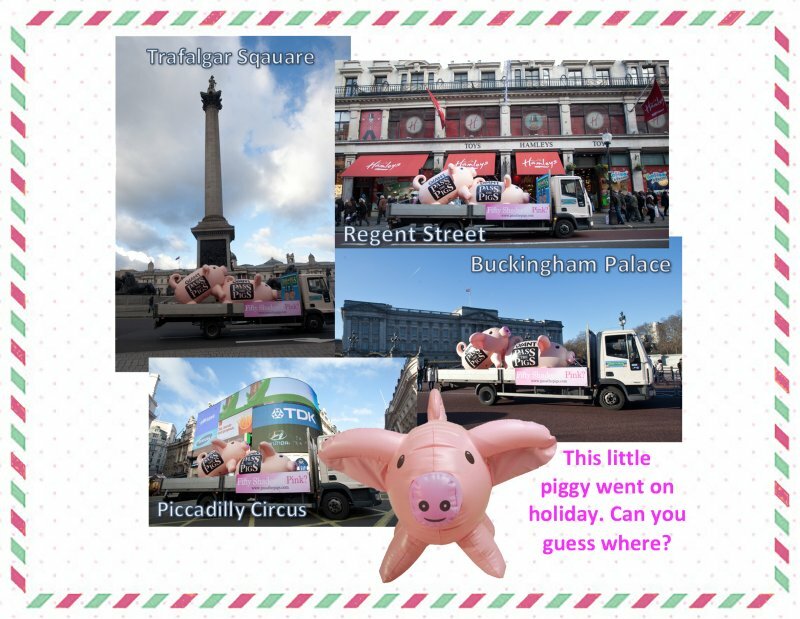 I think the piggy went on holiday to our beautiful capital city – London!! 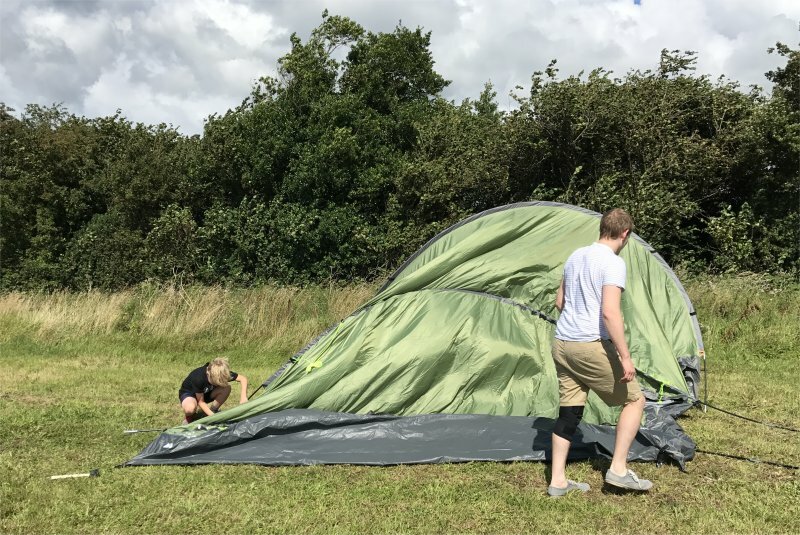 The tent challenge – I love camping and myself and the boyfriend always seem to be racing against time to get the tent up – Sounds like we should have a go at this! tent challenge – we’d of so of been up for that! The Tent challenge reminds me so much of my own family when we go camping – its fun for the first five minutes – I love a Festival were you just take your sleeping bag! The tent challenge sounds great! We love camping and the outdoors. Orchard pig cider sounds amazing! Now our kids are just a bit older we have started camping. Though the ten putting up is just like yours!! Definitely the tent challenge because it seems so much fun for all the family to take part and join in. the tent challenge, this would really bring out my family’s competitive streak! The tent challenge would have been very interesting i imagine! Love the sound of the challenge, I would have been awful at it! the tent challenge was my favourite part, between me and you, I’d struggle! Tent challenge looks like great fun! Not sure how I would get on though! The lovely cider as it’s suitable for vegans .ie. me! The hay throwing looks fun. Sounds great fun for all the family.